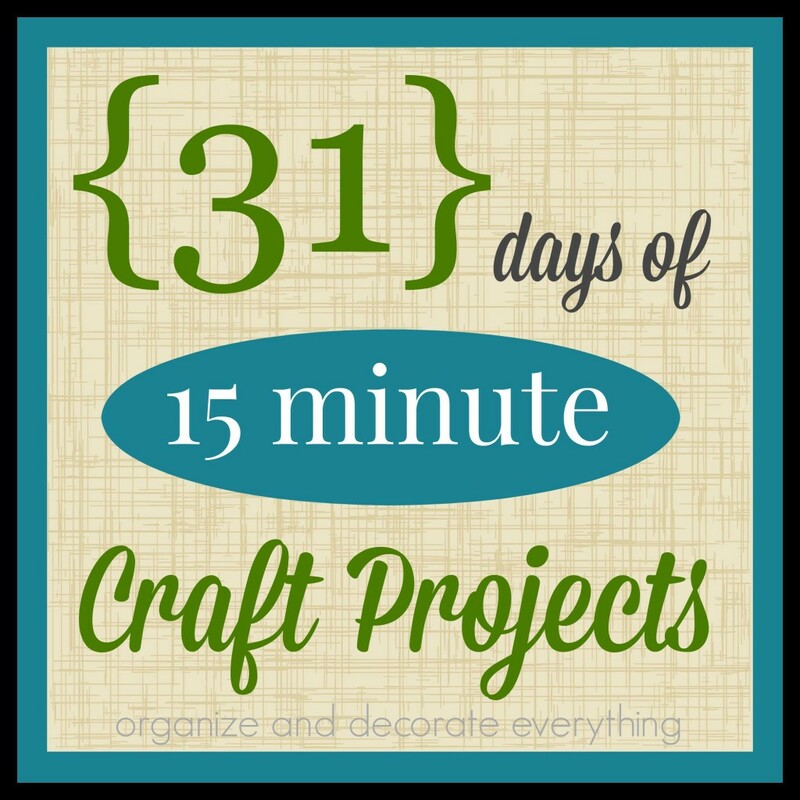 Do you have a hard time finding craft projects that your boys want to make then play with? Well, look no further than a cub scout book. 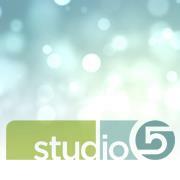 There are some great and super simple ideas your boys (and girls) will love. They’re fun to make and fun to play with. Even though my kids are getting older they still enjoy making a lot of the crafts and projects in the scout book. 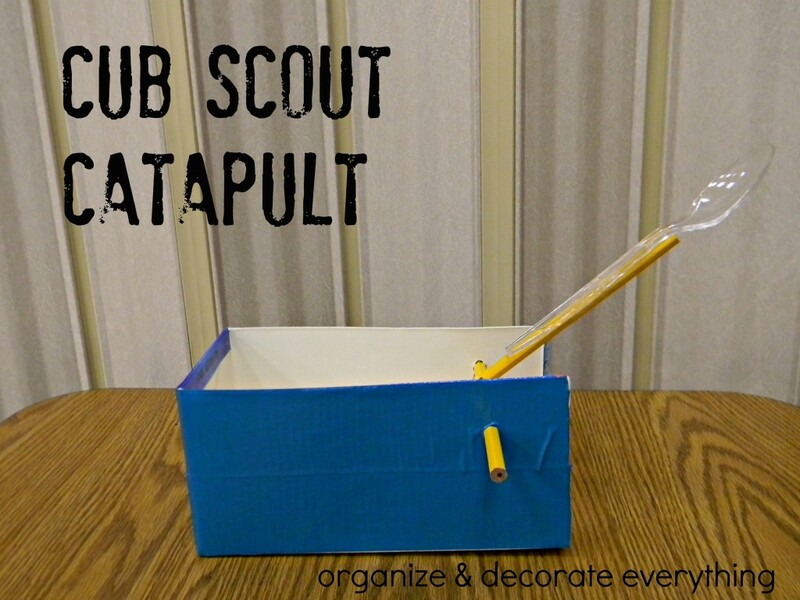 If you don’t have access to one I’m going to share the Cub Scout Catapult with you. 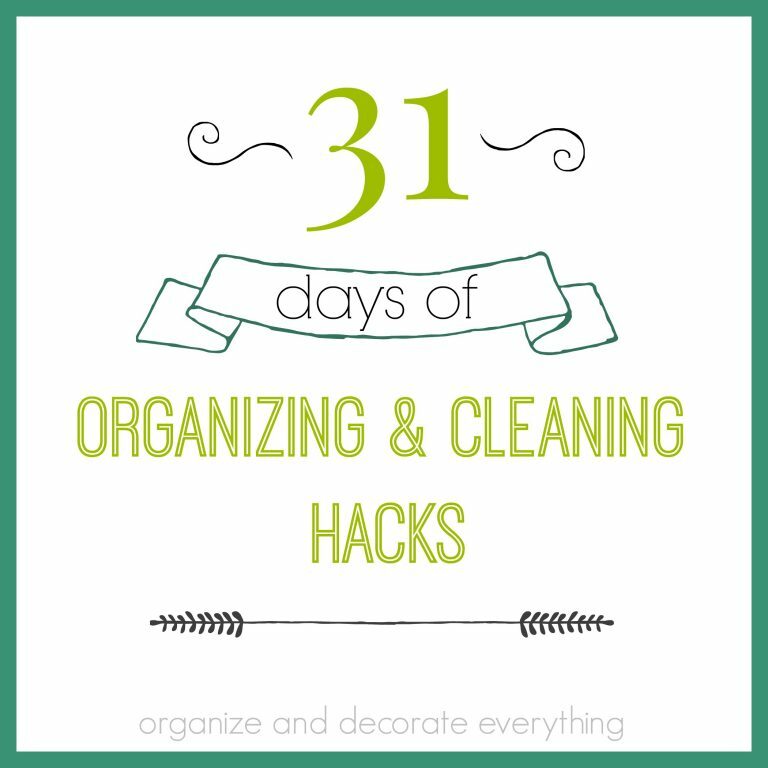 Start with a few simple supplies you probably already have on hand. These supplies made 4 catapults for a competition we had. 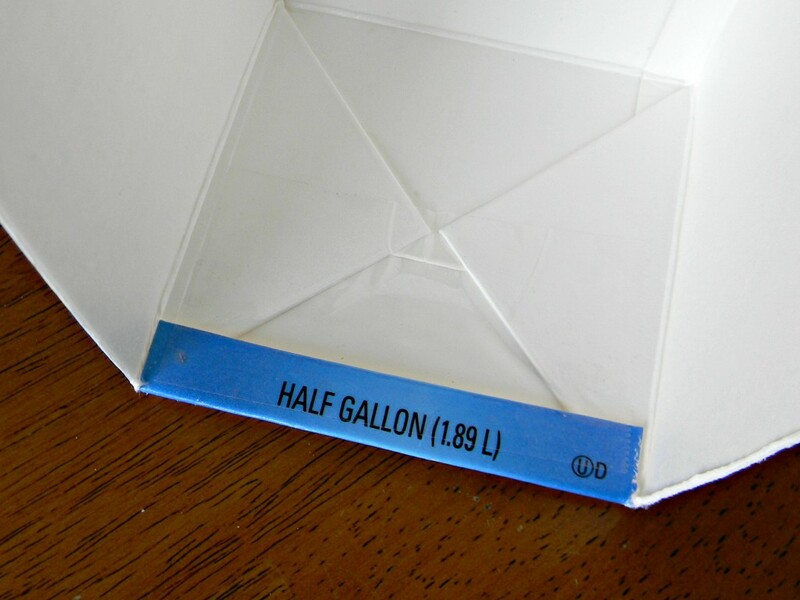 Cut off the top and one side of the milk carton leaving about 1/2″ at the bottom so the carton doesn’t come apart. 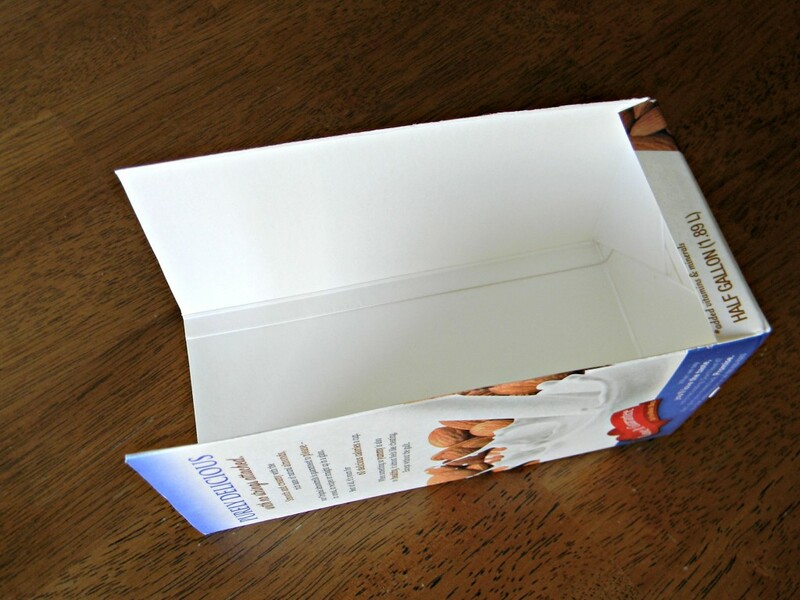 Fold down the flap and tape it to the bottom inside of the carton. 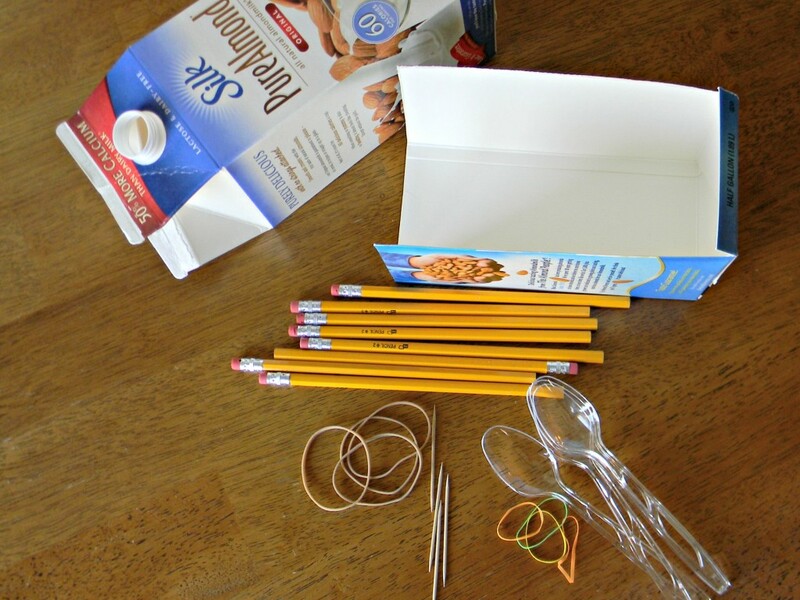 You’ll need 3 holes in the carton for one of the pencils to go through and another one for the elastic band. 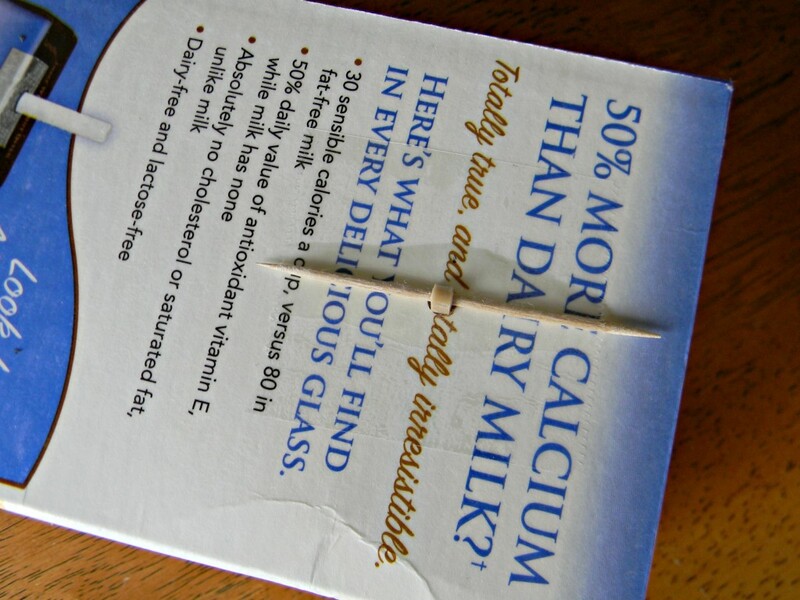 I measured 1 1/2″ from the top of the carton and 1″ from the sides. 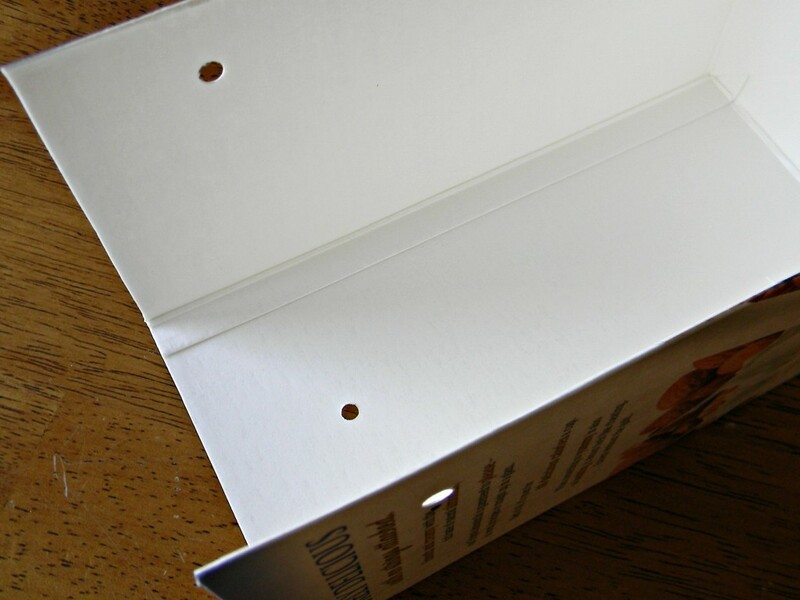 I marked the place for the holes then used a hole punch to make them. Pull the elastic up through the bottom hole. 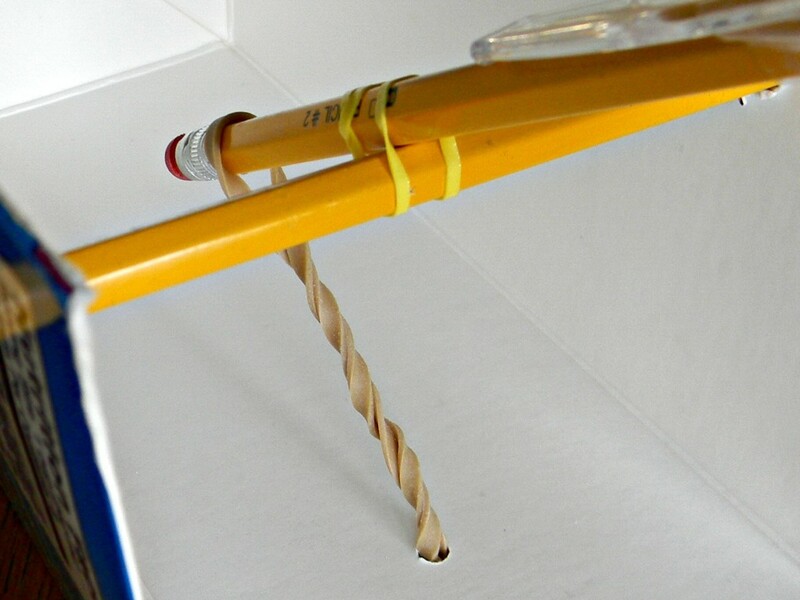 Put a toothpick through the elastic on the outside bottom of the carton so it doesn’t go all the way through. Tape the toothpick in place. I made the pencil holes a little larger by punching them a few more times. 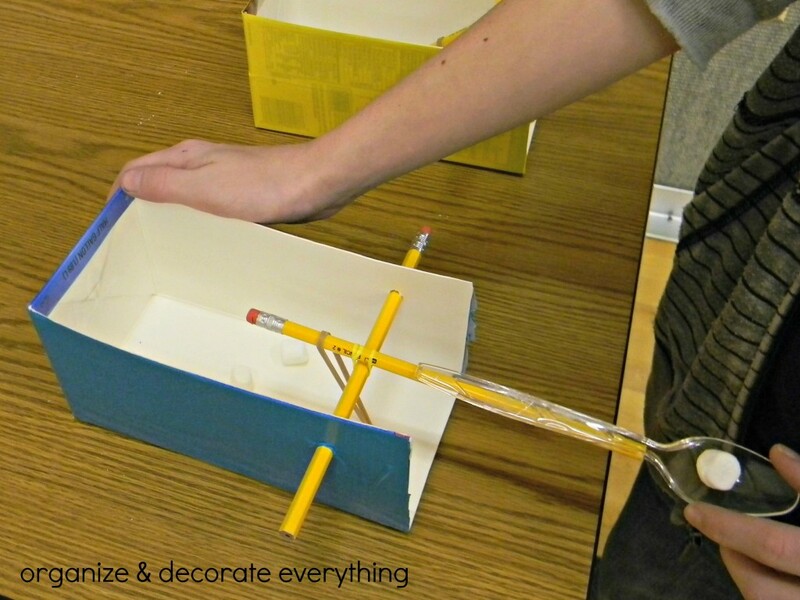 Stick the pencil through the box. Keep the holes snug. 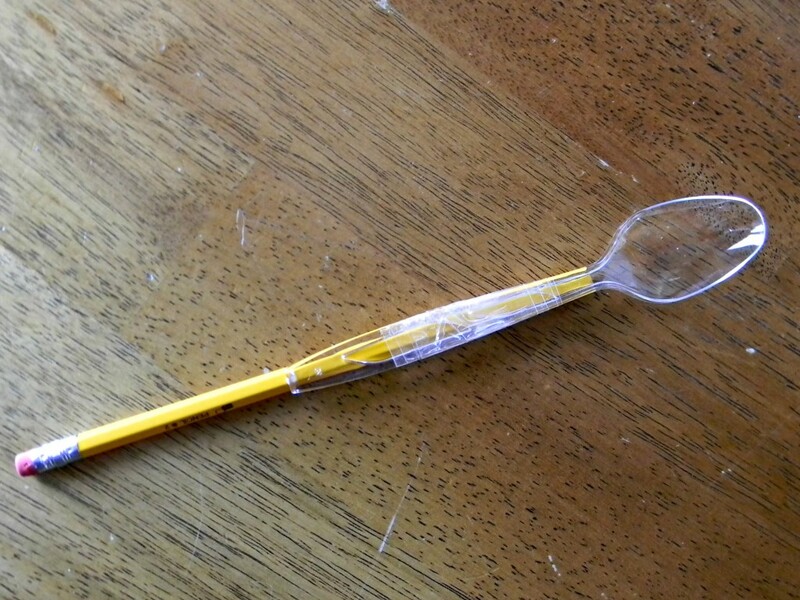 Take the second pencil and tape the plastic spoon to it, like this. 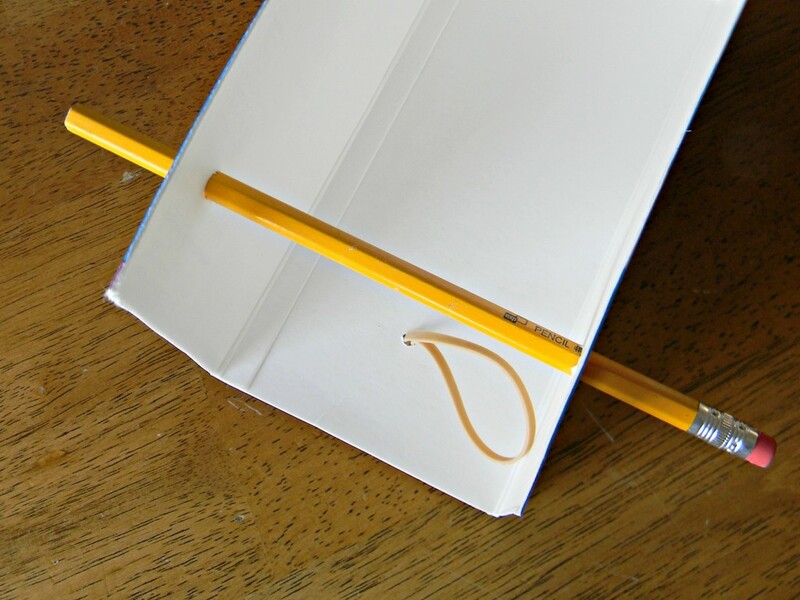 Use a small elastic and wrap it around both pencils to hold them together. I had to wrap mine twice but it depends on the size of your elastic. 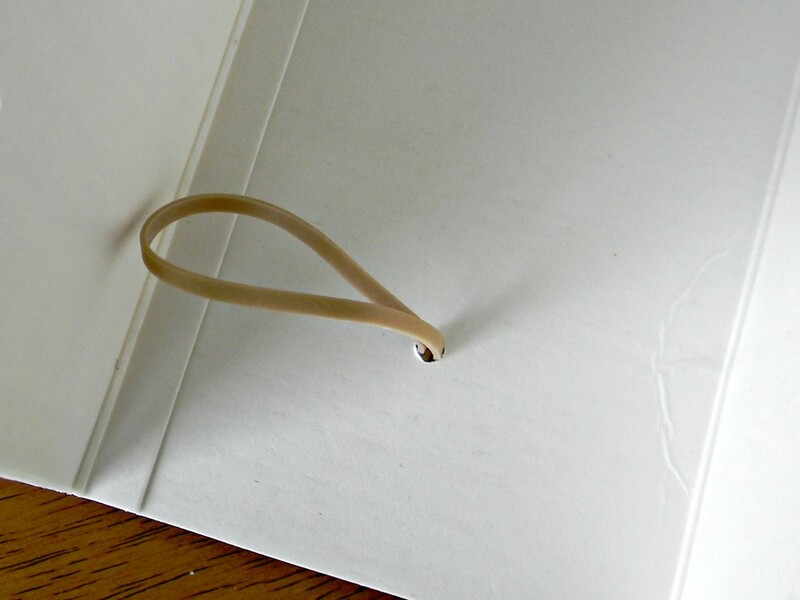 Use the bottom elastic for the tension of the catapult. 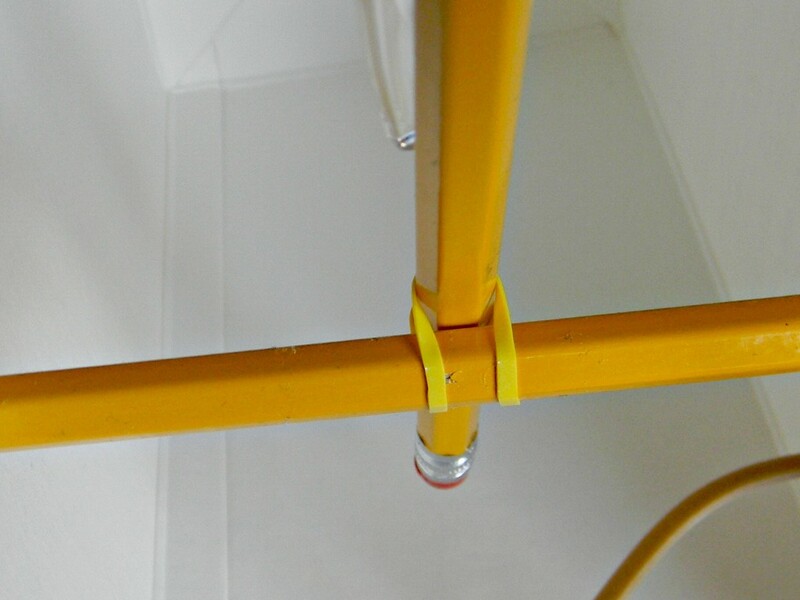 If the elastic isn’t tight enough you can twist it a few times to make it tighter. 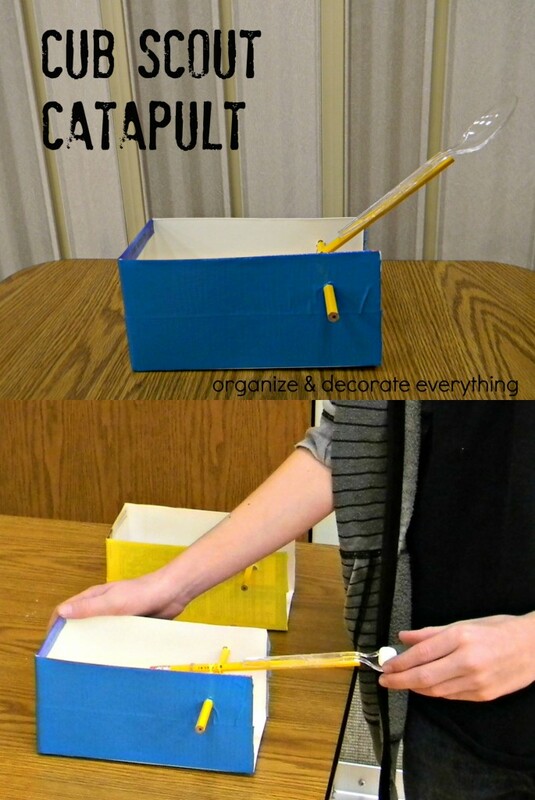 Load the catapult with marshmallows by placing them on the spoon one at a time. Pull back on the spoon, hold onto the opposite side of the box and let it go. Set up army men or other small objects to try to knock over. 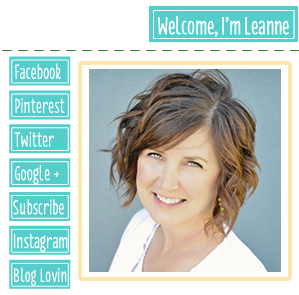 You could also make targets with points on them to knock over for the competition. We covered the milk cartons with duck tape so they looked better. You could also have the kids paint them and decorate with stickers. 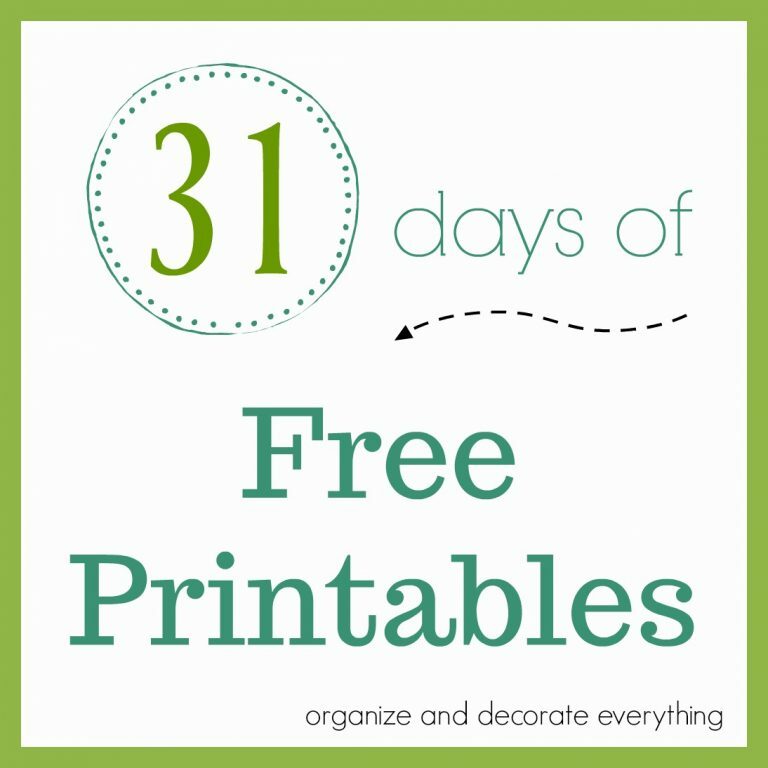 It’s a fun craft project and game your kids will love.